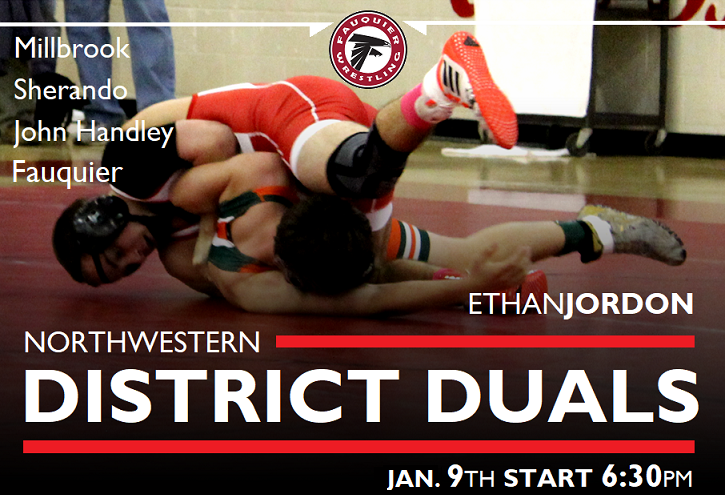 Winchester, VA: Team Fauquier earns three wins at the Northwestern District Duals and improves its district record to 6-0. As District Dual Champions the Falcons muscles over the district and improves to an overall season record of 18-5. 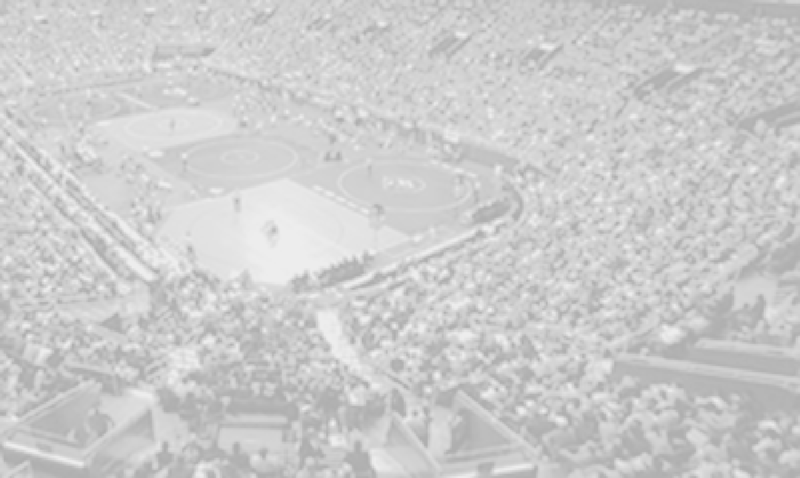 Gino Camarca, Joe De Gallo, Sam Fisher, Franco Camarca, and Tyler Raymon all went 3-0 with a combined 14 pins between them all. Note: Fauquier went 10 and 3 with 6 pins. Note: Fauquier went 8 and 5 with 4 pins.